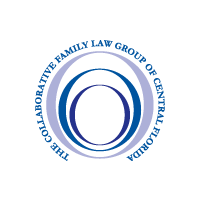 At the January, 2018 general meeting of The Collaborative Family Law Group of Central Florida, Wendy L. Aikin was presented with the “Architect of Change” award on behalf of the organization. 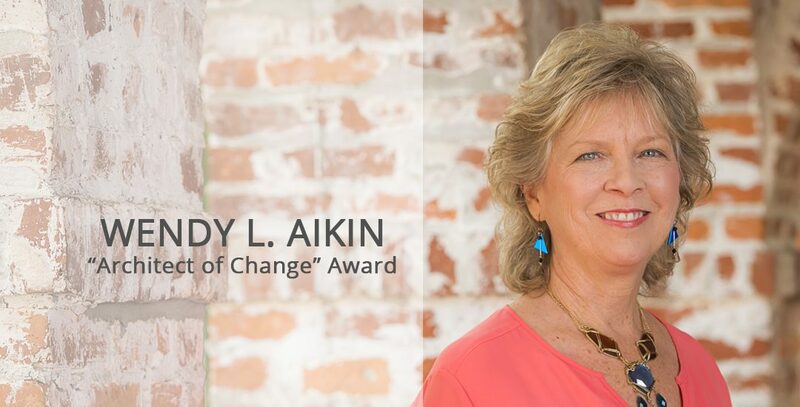 When the group was first taken over by Wendy L. Aikin in 2006 the movement in Central Florida to bring collaborative law as an option for every divorcing couple had slowed considerably. Wendy made the commitment to make the collaborative law practice option available to Central Floridians through the establishment of an insular and respected premier governing board that provided leadership and guidance to family law attorneys, mental health professionals, financial professionals and allied professionals. 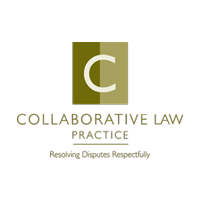 Under Wendy’s leadership as President of The Collaborative Family Law Group of Central Florida, these trained collaborative group members have now grown from a couple of dozen to over 150 members strong, with hundreds of others locally who have also been collaboratively trained. At the expense of thousands of hours of time and the commitment of personal funds, Wendy, with the help of the governing Board, has ensured the permanence of collaborative law in this area. She hands over the reins to Co-Presidents, Deborah Day, Psy. D. and Circuit Judge Alice Blackwell, secure in the belief that collaborative practice will continue to grow and flourish in Central Florida. 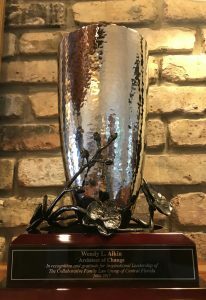 Her vision and unyielding dedication to the cause have inspired this award from a grateful practice group.